Cabel’s service division have concentrated efforts in supporting rail, rental and CHP markets. Reliability of the major equipment is very important but sometimes the inevitable happens. We can help our partners create and carry out efficiently planned and scheduled rewinds and reworks. 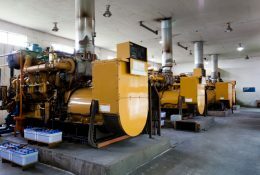 When pumps, turbines, compressors, generators, and motors are essential to your operations, you need a service partner you can trust. With our technically advanced and innovative solutions, we give our customers the assurance they need to focus on their operations. Planned maintenance is very important as is the trust in a company to reliably support that business. Mecc Alte supplies new products to this market and fully appreciates the specific needs, and, to this end, has given rise to Cabel to give their customer/end users a more complete package of support. Whether factories or quarries, the motors used in processes will damage production if they fail. Planned maintenance and health checks by Cabel will help to avoid costly outages. In CHP (Combined Heat and Power) / Co-generation / Tri-generation markets, many suppliers of small and medium genset installations retain ownership of that fitting. In these cases, the end customer pays for the power/heat generated. Any failure in supply directly affects income and, equally importantly, the reputation of the suppliers involved. Whoever retains ownership, the availability of power/heat is commercially critical. Some sectors of the renewable market such as wind power, have now been around for a little while. This will undoubtedly lead to some failures in the field where ingress or hard life of operation are the cause. 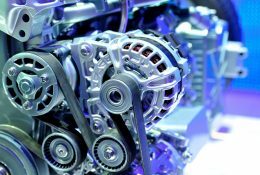 Original replacement alternators will not be cheap and it may be more economic to rewind rather than replace! Talk with Cabel to see which is best for you. In the rail sector and specifically DMU (Diesel Multiple Unit) and DEMU (Diesel Electric Multiple Units), alternators are used for carriage general power DMU and traction power on DEMU. 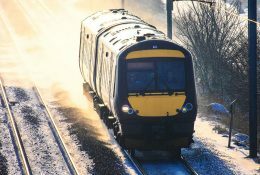 Cabel supports this market widely and, in co-ordination with the Mecc Alte Group, enters into maintenance contracts offering the rail operators the peace of mind that reliability is in the best hands. For the rail sector DEMUs and also EMUs (Electrical Multiple Units), DC traction motors are used to power the train. It is quite common now to receive both the traction alternator and the drive motors for repair and/or rewind. With our customized service solutions, we support you in keeping your operation at higher efficiency and to reduce maintenance costs. We also provide complete repair services for all your rail auxiliary equipment and our 24-hour service means we’re always available. Thanks to our vast experience, we understand the importance of identifying, understanding and effectively eliminating unnecessary losses, while reducing energy use, improving reliability, and minimizing the cost of ownership over the life of your equipment. 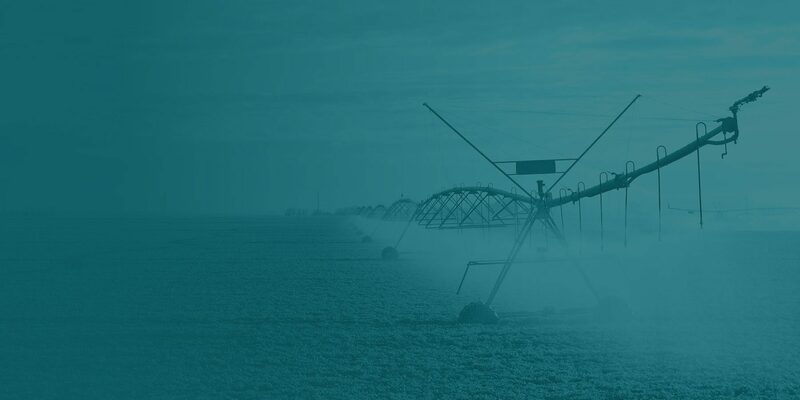 Our solutions also provide reliable protection against corrosion and wear for the most stressed parts of agricultural machinery. Whoever retains ownership, the availability of power/heat is commercially critical. 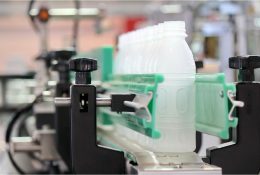 Planned maintenance is extremely important to uphold the working life of your machinery, as is the trust in a company to reliably support that business. With a full and diverse range of services for electrical rotating equipment, Cabel are fully equipped to ensure that your equipment runs reliably and our rapid response and quick turnarounds guarantee that you are able to continue your business activities with as little disturbance as possible. Regular planned maintenance and health checks of all your electromechanical equipment is critical for the success of your processes and your business. Cabel provides a vast portfolio of solutions including; technical support, machine overhauls, planned and reactive services, and mobile and non-destructive testing. Balancing your operational needs with a continuous focus on maintenance demands can be a challenge, so chat with Cabel today to see which the best option for you is.